Looking for a particular type of class? We have you covered! Stay up to date with upcoming events and class schedules. Do You Know Your Child’s Dress Rehearsal & Recital Times? 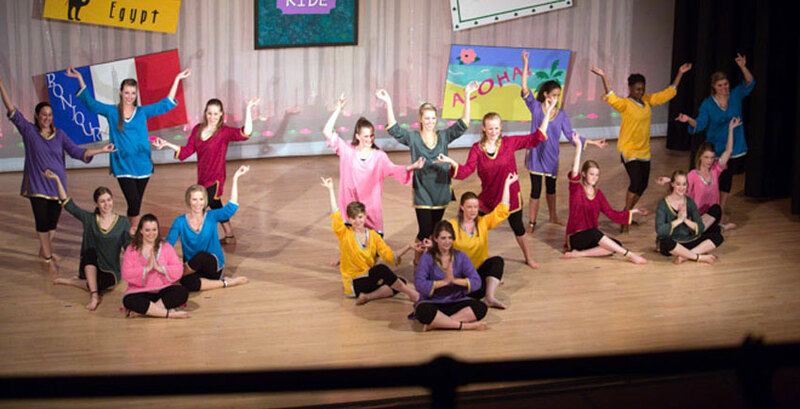 This year the Spotlight will have four different shows on Friday and Saturday, May 24 and 25. Each class and soloist will perform only once. Show times and rehearsal times have been marked in the costume book and notes will be sent home with costumes the second week of April. You can check the costume book at the front desk to confirm your rehearsal time. Dress rehearsal at the Woodward Opera House (107 Main St., Mt. Vernon) is MANDATORY! Costume balances must be paid in order for your child to take their costume home. If you are unsure of your balance please check at the front desk, notes were sent home in March. Please, please, please take very good care of your costume when you take it home. We cannot replace them at this point. The kids will be tempted to play in them, but please only let them try it on to show other relatives and then hang it back up right away. You will receive a costume care page with your costume, please hang your costume up and make sure all of the pieces are together. We want all the kids to look wonderful on stage and if you don’t care for your costume at home it will show on stage. It is important that all tights be purchased through the Spotlight so that they all match on stage. They are very reasonably priced for this purpose. You can check the costume book at the front desk to see what color tights your child will need. We are pleased to announce that Stacey Wiles of Wiles Photography will again be taking dance/gymnastics portraits this spring. If you are not familiar with Wiles Photography just take a look around the lobby at the beautiful pictures. You may also visit their website at www.WilesPhoto.com. Picture days will be Friday, April 26th and Saturday, April 27th. Sign up sheets are available at the front desk. Pictures are not mandatory for your student, no make up days are offered for pictures. The Spotlight will be offering recital t-shirts and DVD’s. Orders for these items can be placed at the front desk. Payment must be made when order is placed. T-shirt orders must be placed by May 3rd, all other orders must be in before the last day of classes on Friday, May 17th. Thank you to all the parents who allowed their children to experience the 2019 Spotlight Lock-in, it was a blast! It was great to get to know some of them better and have some good laughs together. We are so lucky to have such a wonderful and polite group of young ladies with us. Thanks again for all the fun! The Spotlight is again planning on participating in the 2019 Memorial Day Parade. Last year we had a float and students were asked to wear their recital costumes or Spotlight tshirts and be in the parade. A sign-up sheet and more details will be available the beginning of May. Please remember that if the front lot is full you are welcome to use the parking lot behind the building as well as the church parking lot. The side of the building is an in and out driveway, please do not park along the building. The Spotlight wants to remind everyone that your account must be paid in full to participate in the spring recital. All accounts must be caught up by May 10th. 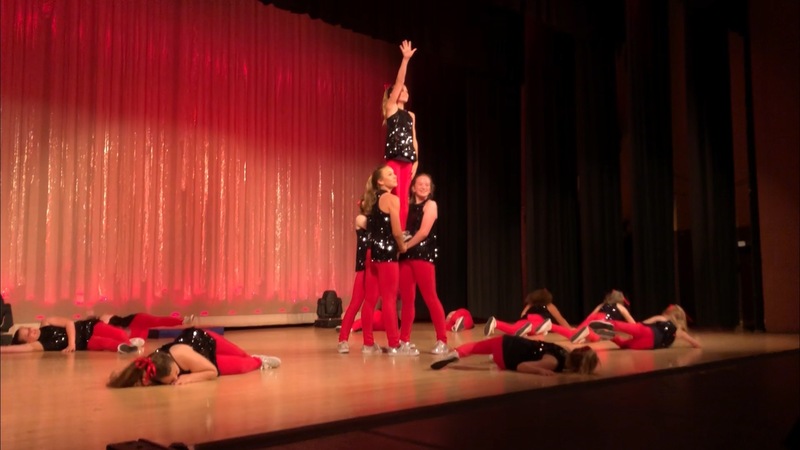 May 24 & 25...............................................Spring Dance Recital ...............The Spotlight Presents ‘Take Me to a Show’ .........................................................Show Times 7:30 p.m., 11 a.m., 1:30 p.m. & 6:30 p.m.